Work is due to start in late summer. Highways England is finalising plans for the scheme in conjunction with Swindon Borough Council and Badbury Park developers Persimmon and Redrow. Significant extra capacity will be created on the A419 through the creation of a third lane southbound, which will help to alleviate current queuing traffic at peak times, while the over-bridge at Day House Lane will be replaced. 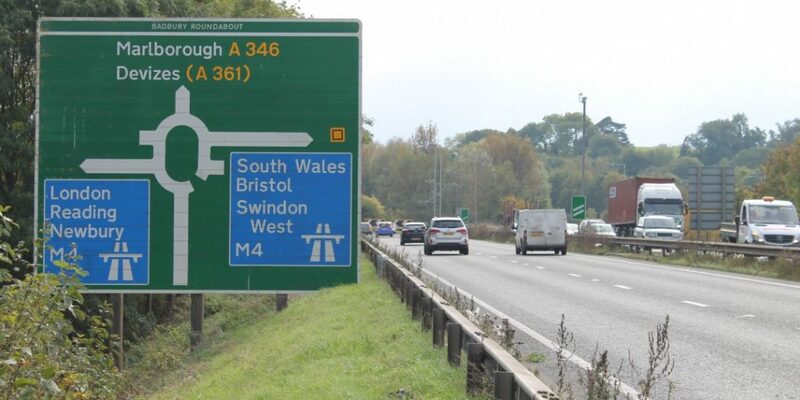 Motorists can also expect to see an upgrade of the Junction 15 interchange, along with changes to the approach from the A346 road to Marlborough. The work is expected to take 15 months to complete and there are likely to be significant delays for drivers, but Highways England and the Council will work together to allocate and advertise alternative routes for those affected. Highways England will provide regular updates on the scheme on their website.